General category for all uncatagorized postings. 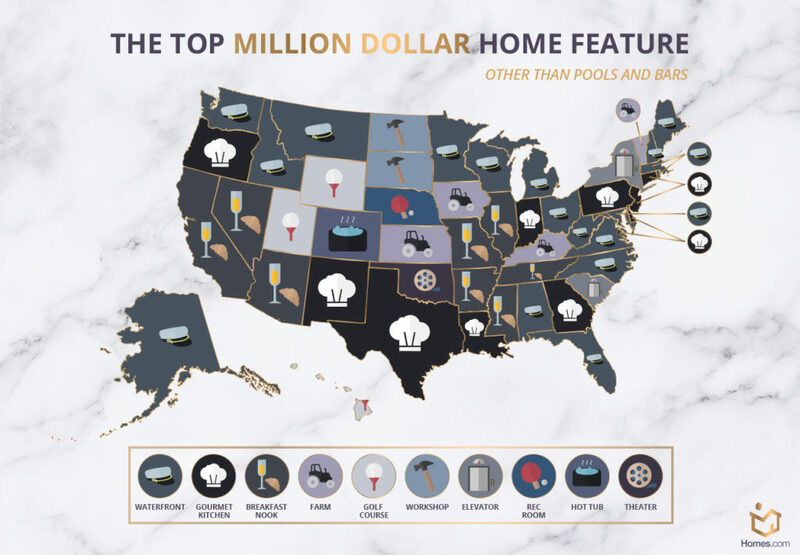 When high-end property owners want to spruce up their homes, the renovation projects they tend to gravitate toward include pools, bars, gourmet kitchens, elevators, and amenities suitable for waterfront houses, according to a new study by Homes.com. 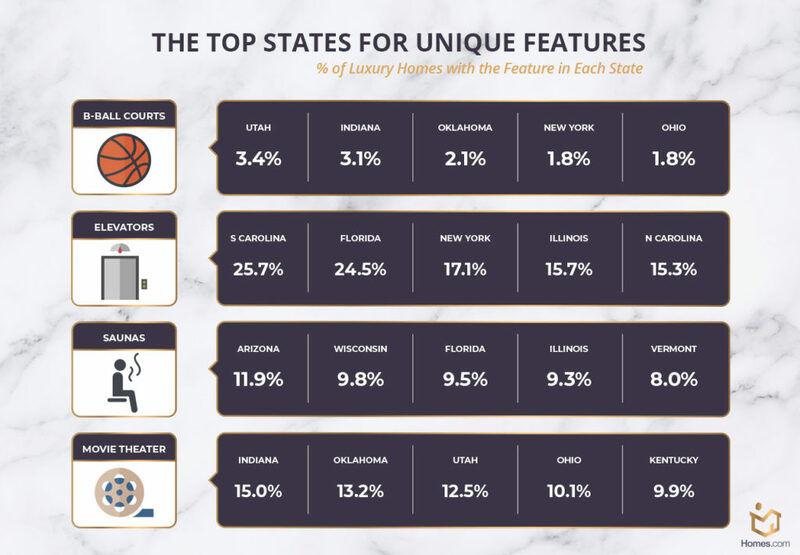 The real estate portal’s research team culled sales data to analyze how homes vary regionally in terms of features, size, and price. 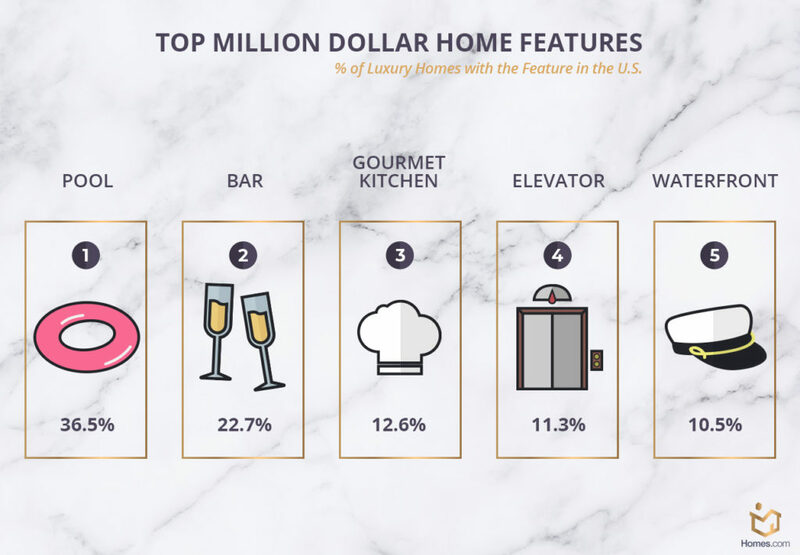 The top three features luxury homes nationwide have in common are a pool (36.5 percent), bar (22.7 percent), and gourmet kitchen (12.6 percent).In Georgia, it’s kitchens. The following is a breakdown of each state’s most popular features in million-dollar homes. 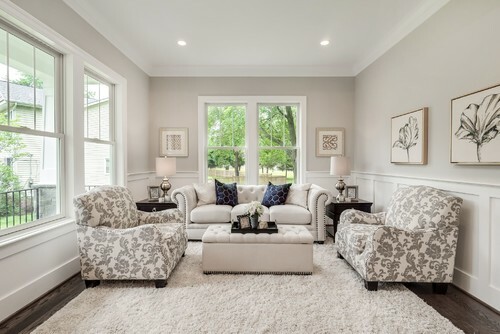 Consider adding more floral patterns into your staging. It’s bold and trendy, home designers say. Floral prints are seeing a revival in home design, according to the design community on Houzz, a home renovation and design platform. In fact, they are calling florals one of the hottest home design trends of 2018. But its re-emergence in interiors does come with a twist this time around. 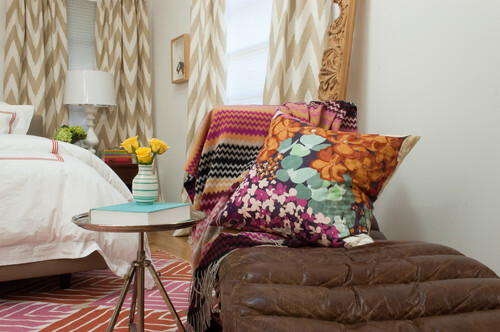 Floral designs in contrasting colors is trending. 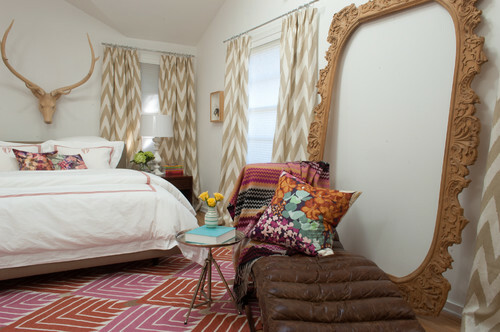 It can make a big statement and can be an eye-popping pattern to jazz up a space. “Forget low-energy patterns and think botanical references in high-contrast colors, such as black and white, or teal and gold, and over-sized blooms,” Houzz notes in its forecast. Floral patterns of roses, peonies, and lilacs are popular in wall art, throw pillows or bedding, rugs, or furnishings. 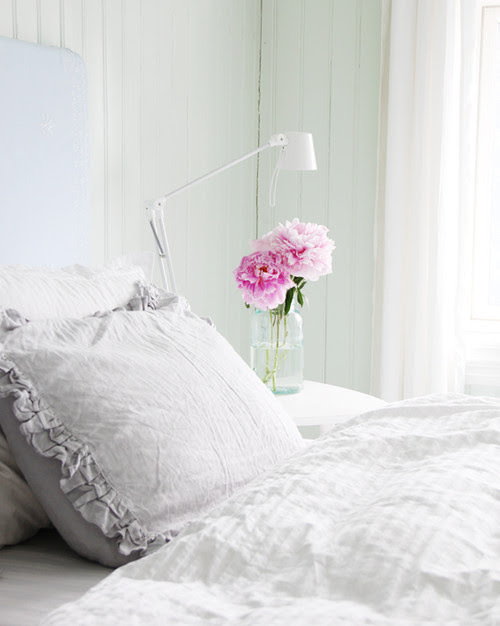 It can feel vintage, and add a little flair to an otherwise neutral staging palette. Home staging has gone mainstream and is now widely used to make a home more attractive to potential buyers. According to a 2017 survey by the National Association of REALTORS®, a majority of real estate professionals believe staging increases the sale price of the home anywhere from 1 to 15 percent. “Staging and preparation can include as little as some fresh paint, but in most cases we also landscape, replace dated light fixtures and hardware, and in many cases refinish hardwood floors, replace countertops, bathroom fixtures, etc.,” says Nicole Kennedy, a home staging expert in Piedmont, Calif.
Read on to learn what industry and design trends we can expect in 2018. 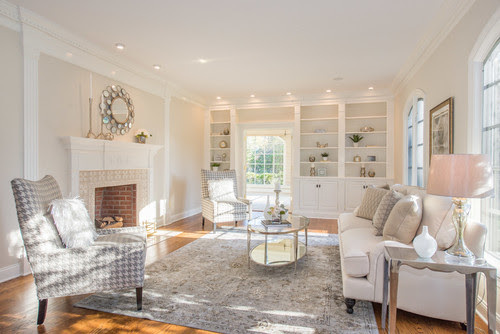 Staging can range from small efforts like decluttering to a complete move out and refurnishing. Complete staging of vacant homes is a growing trend, according to Matzke. Whether it’s new or model homes, or the seller has moved out, many stagers today only work with vacant homes. In the booming Bay Area housing market, Kennedy says buyers are accustomed to short sales cycles, so having the home primed and ready is expected. Matzke says the complete staging trend isn’t limited to hot real estate markets. “It’s been trickling down into smaller markets, not just in the larger metropolitan areas,” she notes. The ubiquity of staging on HGTV shows has probably made the idea more palatable to sellers and agents across the county. Floors: It used to be that preparing a home for sale meant replacing old, stained carpet with new carpet, but Matzke says that, too, is changing. “A lot of people are replacing carpeting with wood and faux wood flooring–at least on the main floor,” she adds. Maybe it has taken longer than expected to find the perfect house, or perhaps you’ve always wanted to build. You find construction exciting and adore the idea of designing a home from the ground up. Surprisingly, an ideally situated plot just landed on the market, and it’s priced to sell. Unfortunately, there’s an issue. Winter is approaching, and it doesn’t intuitively feel like a good time for building or renovating. On the one hand, you’re concerned about getting involved in a project challenged by cold weather conditions. On the other, you don’t want to lose your auspicious real estate opportunity. Variables unique to wintertime construction are worth consideration. Below we’ve compiled several things to consider to help you make well-informed decisions and implement effective project plans—even in freezing temperatures. If the thermometer reads below 32 degrees Fahrenheit, any task that requires water is compromised. Mortar used in brickwork, for instance, will not bind properly. If a brick structure is in progress, freezing temperatures may cause cracks to form as water in connective mortar expands. This can significantly damage the structure’s stability, resulting in the need to demolish and rebuild. Rendering exterior walls, paving with asphalt and pouring cement are also problematic. It’s vitally important to monitor both outdoor and ambient temperatures carefully, as well as future-forecasted probabilities. Delaying projects because of the weather can be costly, but perhaps not as much as having to redo them entirely if caution is not heeded. Some contractors find a happy medium setting up heat lamps or arranging portable fuel heaters. These temporary measures work well, as long as potentially dangerous fumes are vented out, and site electrical wiring supports added wattage. Other cold weather strategies include use of materials developed with year-round efficacy in mind. Precast concrete, for example, is cast and cured in a temperature-controlled factory setting. From there, materials are shipped straight to construction sites for installation. Concrete panels for walls, flooring, beams and planks are guaranteed for strength and durability, as well as fire resistance. Contractors who work in winter bundle up. Extra layers of clothing, bulky jackets and insulated gloves all lend distinct safety concern to any cold weather project. Not only does added padding slow laborers down, but it also increases the potential for accidental clashes with running equipment and valuable materials. Snow and ice onsite present another challenge. Extra time to shovel out and sufficiently warm up machinery takes its toll on overall productivity, while great care must be exercised to avoid slip-and-fall injuries. Projected time loss, however, should be reviewed in comparison to cost. Many bid contracts that reflect lower pricing to secure work during the slow winter months. If your deadline is not urgent, consider saving on labor-related fees. As long as site safety remains the focus, together with flexible completion requirements, it’s a win-win. Diminished daylight is an inevitable winter trademark. If proposed tasks take longer than expected—perhaps due to weather conditions or even the slow pace of bundled-up laborers—and require closure after nightfall, spot or floodlights may be needed. Again, this is a question of potential added cost versus overall bid, as well as all-important electrical support. Early nightfall presents site-specific security risks. It is not uncommon for expensive machinery to be parked in the lot overnight. Metal scraps, hand tools and boxed appliances awaiting installation are easy enough to stow away in storage trailers, but large equipment and piles of heavy material remain outdoors, open to the possibility of criminal damage and theft. Contractors can minimize such threat with a number of strategies including employment of overnight security guards, arranging for webcam surveillance and placing motion detector floodlights in strategic locations. Consider broadening your definition of what constitutes move-in ready. If your preliminary home structure is up and passes inspection, you can move in. Put decorative touches such as exterior paint, fence installation, gateway erection and property landscape on hold for warmer months. 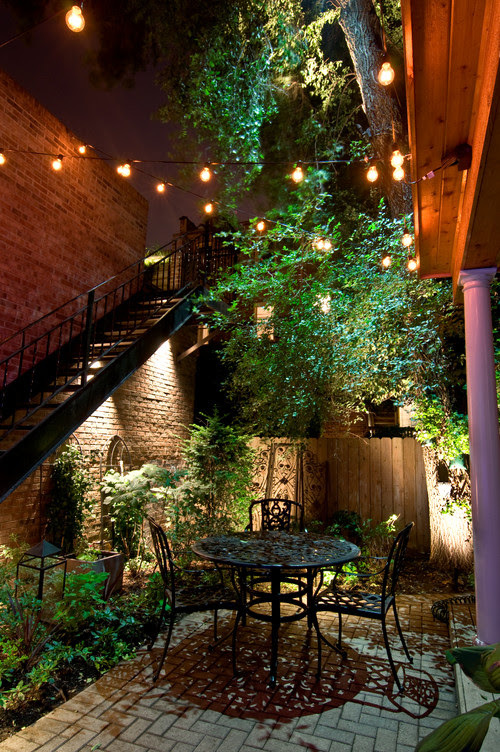 By that time, after living in the house and familiarizing yourself with its flow, you may have a completely different vision altogether of how you’d like the outside to look. Choosing to build in winter can be cost-efficient and advantageous as long as weather and safety-related issues are identified and addressed proactively. 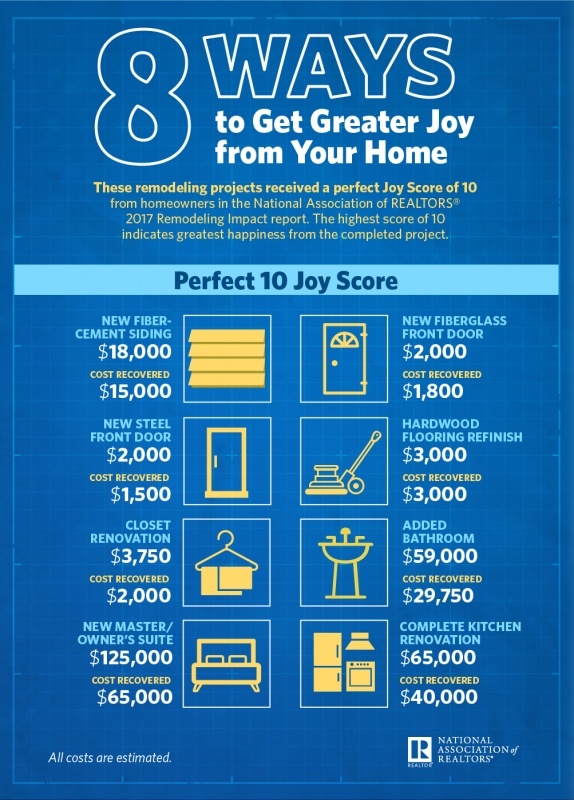 Go ahead—get that perfect piece of real estate. It’ll make an unforgettable holiday project! Are homeowners growing tired of the all-white kitchen? Some design experts believe so. 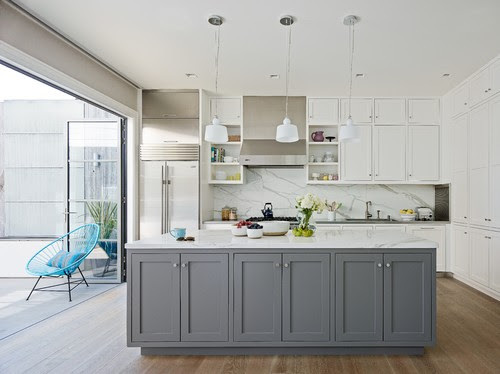 White kitchens have been popular over the past few years, but Houzz editor and writer Mitchell Parker predicts that the number of homeowners who will get “white-kitchen fatigue” will grow in the new year. 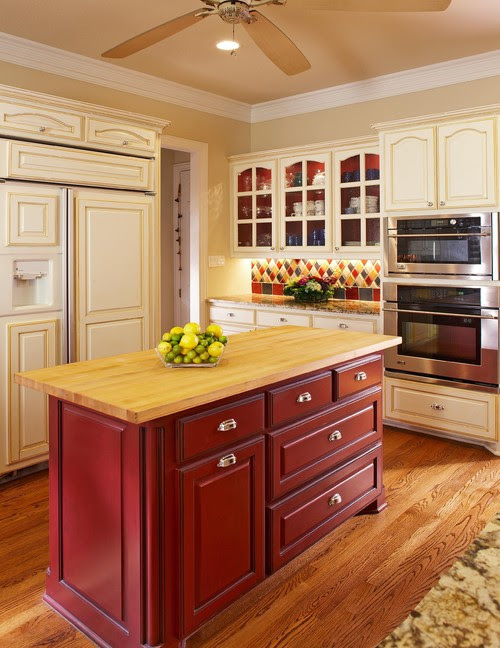 Some homeowners may experiment with adding more colors back in to the kitchen. The two-tone look started catching on in 2017, in which cabinet colors were mixed and matched in the kitchen. 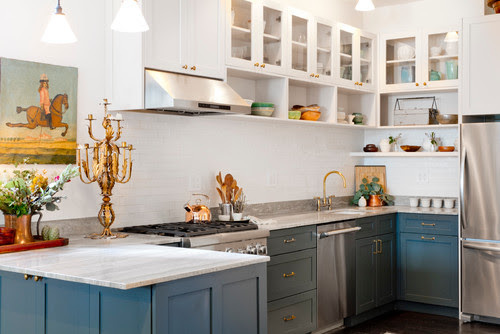 For example, the bottom cabinets might be a darker color, such as gray, and the upper cabinets then all in white. Or, homeowners were making a bigger statement with their kitchen islands by painting it a bolder color that contrasted with the rest of its kitchen cabinets. There’s no doubt pets play an important role in our homes. They wait for us to come home after a long day, protect our property, and are there to comfort us when things go wrong. They truly are part of the family. But if you’re trying to sell your home, your four-legged friend could put a bit of a damper on the process. From removing stubborn stains to recommending where to put your pet during a showing, these tips will ensure potential buyers aren’t off-put by your companion. It’s a good idea to invest in a carpet cleaner or have your carpets cleaned professionally to ensure there are no obvious pet stains. Plus, some pets put off strong odors that can radiate throughout the house. A carpet cleaner will help remove those odors and stuck-in fur. Your house deserves a deep clean! If possible, it’s best to leave your pet with a friend, a relative, or another trusted caretaker while showing your home. If no one is available, it’s a good idea to leave your pet in a crate, in an area where potential buyers are less likely to be­—either a basement or mudroom. Put a warm blanket, bowl of water, and favorite toy in his crate to help him feel more comfortable. Even your backyard could leave traces of your pet, so it’s important to clean up any waste and toys. Keep a toy bin by the door, and try to have your pet use the bathroom in the same area, so the cleanup will be easier. If there are any bare patches of grass, you can try to aerate and seed these spots or plant sod for a quicker fix. More than likely you’re a proud pet parent, meaning that you have a handful of pictures of your pet around your home or at least some photos where he makes an appearance. 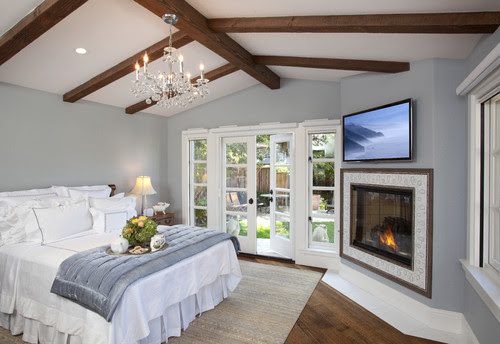 You’d be surprised at how many potential buyers pay attention to pictures during a showing. These pictures will be a dead giveaway of your pet ownership, so keep them put away while the showing is going on. Even if your pet is the nicest pet in the world, having him around during a showing poses a handful of potential risks. Take a look at your homeowner’s policy and make sure that it covers you in the event your pet becomes aggressive with someone on your property. Aggression doesn’t have to always be malicious: even if your pet knocks somebody down due to excitement, you could still be held liable. These types of situations happen more often than you would think, so it’s better to be prepared. 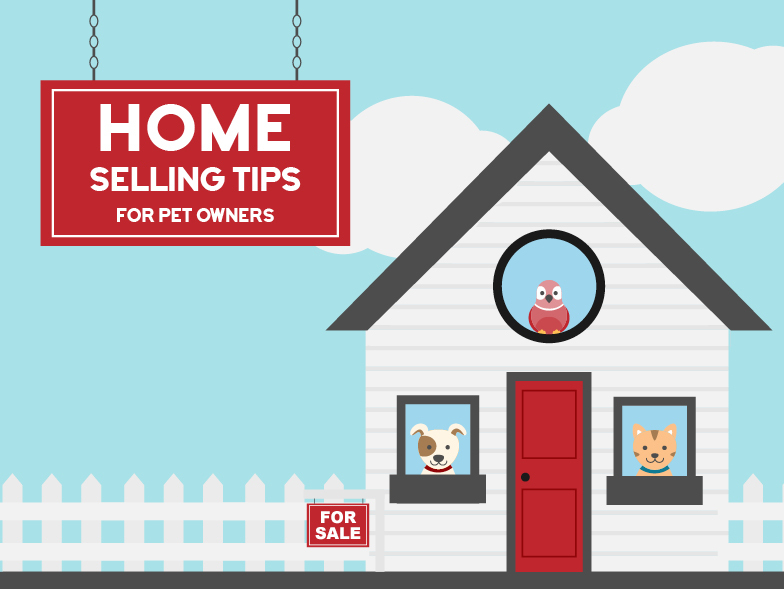 There’s no reason for your animal to hinder your house selling process. Use these tips to ensure that you can still enjoy your pet, and make a deal all at the same time! For more tips and tricks for pet owners, visit www.americanlifestylemag.com/pets. The shower in the master bathroom is getting a lot more attention. In fact, it’s one of the main splurges among renovating homeowners, according to the 2017 U.S. Houzz Bathroom Trends Study. 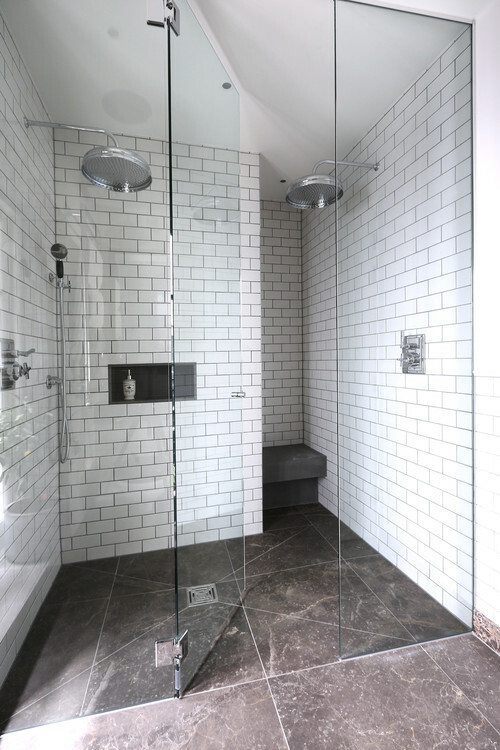 These “statement showers,” as Houzz dubs them in its report, include high-tech features, like rainfall showerheads, dual showers, curbless showers, and body sprays. Upgrading the master shower was the most popular renovation project, according to the survey of more than 1,200 U.S. homeowners who were in the midst or just completed a bathroom reno project. For more than half of renovators, their main aim was to increase their shower’s size. Also, survey respondents showed a rise in demand for high-tech features, such as mood lighting or digital controls, in master bathrooms. Over a quarter of homeowners – 27 percent – have opted to remove the bathtub in their master bathroom renovations, according to the survey. The removal of the bathtub has allowed more room for a larger shower. The Houzz study found that the national average for a major remodel of a large master bathroom (considered over 100 square feet) is $21,000.